Sgt. Kenneth Collier, a member of the Bureau of Patrol, was off-duty when he rear-ended another vehicle on Riedel Road near Johns Hopkins Road. 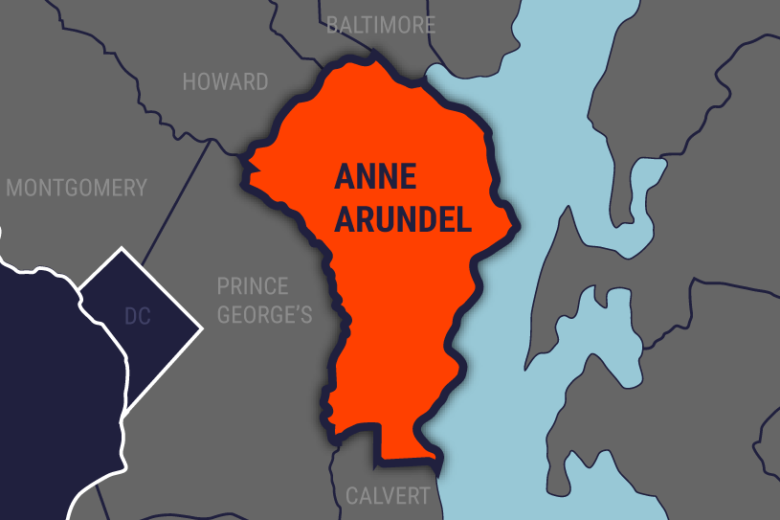 WASHINGTON — A 21-year veteran of the Anne Arundel County police force was suspended without pay on Monday after being arrested on suspicion of drunken driving Saturday night in Crofton, Maryland. Sgt. Kenneth Collier, a member of the Bureau of Patrol, was off-duty when he rear-ended another vehicle in his own vehicle on Riedel Road near Johns Hopkins Road, authorities said. Responding officers attempted to place Collier under arrest, but he resisted and assaulted the officers, police said. He was charged with driving while intoxicated, assault on a law-enforcement officer, resisting arrest and second-degree assault. While the incident is being investigated, Collier will be suspended without pay. The occupants of the other vehicle were not injured. The location of the crash can be seen in the map below.